Sites for Access to Sacred Vedic Texts, Commentaries, Songs, etc. http://www.asitis.com -- provides "Bhagavad-gita As It Is", by Srila Prabhupada. 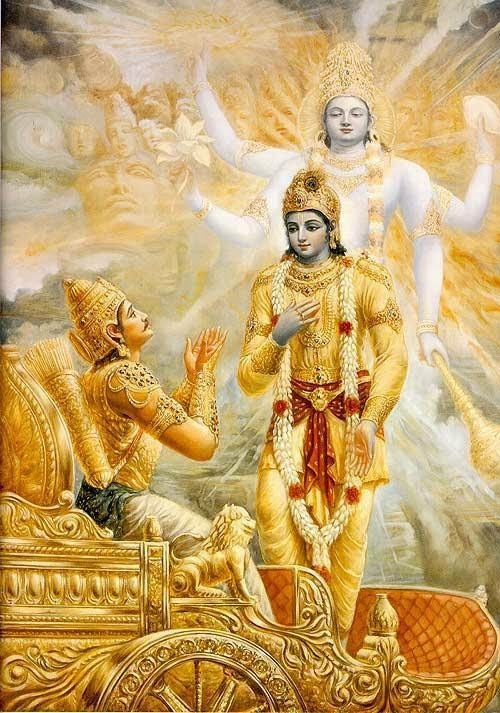 http://www.bhagavad-gita.org -- all about Bhagavad-gita, with audio lectures and films online. http://www.celextel.org -- Celextel's Online Spiritual Library, contains English translations of Bhagavad-gita, Brahma Sutras, 76 Upanisads, some of Adi Shankara's books, and others. http://www.Dharmicscriptures.org -- downloadable forms of all Vedas, Major and Minor Puranas, and other Dharmic texts. http://www.encyclopediaofauthentichinduism.org -- presents articles and answers to typical questions about Hinduism, based on the book, "The True History and the Religion of India." http://freeprabhupadabooks.tripod.com -- offers many free RTF format editions of Srila Prabhupada's books, downloadable in zip files to be unzipped with WinZip. http://gauranga1.tripod.com/library/id25.html -- lots of books for reading online or downloading. Includes Bhakativinoda Thakur, Sanatana Gosvami, Jiva Gosvami, Raghunatha das Gosvami, Narottama dasa Thakura, Ramananda Raya, etc. http://www.gita-society.com -- all about the Bhagavad-gita, free classes, online editions of the Gita and other information. http://www.hare-krishna.org/srila-prabhupada-books.htm -- another site where you can download the books of Srila Prabhupada that are listed here. http://harekrishnatemple.com/modules.php?name=Downloads&d_op=viewdownload&cid+3 -- a site where you can download many of the books by Srila Prabhupada. http://www.hindubooks.org/david_frawley/ -- the online books of David Frawley. http://www.hindulinks.org/Scriptures/index.html -- offers various texts and articles about the Vedic scriptures. http://www.hindunet.org/vedas/rigveda/ss/rigveda/ -- the Rig Veda. http://www.hinduwebsite.com/sacredscripts/hinduism_scripts.htm -- English translations of some of the main sacred Vedic texts. http://www.ibiblio.org/pub/docs/books/gutenberg/etext05/8sutr10.txt -- has the Vedanta Sutras with commentary by Ramanuja. http://www.ibiblio.org/pub/docs/books/gutenberg/etext05/8sutr10.zip -- for downloading the Vedanta Sutras listed above. http://www.iskcon.org/sastra/bg.html -- offers "The Bhagavad-gita As It Is," with transliterated Sanskrit, word-by-word synonyms, English translations, and commentary by Srila Prabhupada of all 700 verses. http://www.iskcon.org/sastra/bs.html -- the Brahma-Samhita by Bhaktisiddhanta Sarasvati Thakur online. http://www.iskcon.org/sastra/vs.html -- lots of Vaishnava songs by Bhaktivinoda Thakur, Narottama dasa Thakur, and others. http://www.krishna.com/gita/index.htm -- the Bhagavad-gita online, read the whole Gita, hear the audio, lectures , read articles on the Gita, etc. http://www.krsnabook.com/index.html -- the online copy of the complete "Krsna" Book, summary of the Tenth Canto of Srimad-Bhagavatam, by Srila Prabhupada. http://www.mum.edu/vedicreserve -- a Maharishi Mahesh Yogi site with lots of Vedic texts available in pdf. format. http://www.philosophy.ru/library/asiatica/indica/authors -- lots more Vedic oriented books online. http://www.sacred-texts.com -- a site with access to all kinds of sacred texts from a wide variety of traditions. http://www.sacred-texts.com/hin/index.htm -- a source for online and downloads of various Vedic texts in English, includes Vedas, Upanishads, Mahabharata, Ramayana, etc. http://sanskrit.gde.to/TextsElsewhere.html -- a listing of web sites that offer Sanskrit texts online. http://sanskrit.safire.com/pdf/VISHNU2.PDF -- the Vishnu Sahasranam in Sanskrit in Adobe format. http://srimadbhagavatam.com -- a beautiful site with the Srimad-Bhagavatam (Bhagavata Purana) online in Sanskrit, Roman transliterations and English translations. http://www.srivaishnava.org -- has the Rig Veda based on the Sayana and Wilson interpretations along with other texts ands stotras. http://web.tiscali.it/gopala/Vaishnava-Songs/index.html -- where you can read or download the words to numerous songs composed by the Vaishnava Acharyas. http://www.valmikiramayan.net -- a complete online Ramayana with both Sanskrit and English translations. http://www.vedah.com/vedah/rv/firstash/test_i.htm -- the first Ashtaka of the Rig Veda. http://www.vedamantram.com -- offers many audio files of various stotras, stutis and suktams, such as from the Upanishads and others. http://wald.heim.at/sherwood/530002/ -- a site where all of Srila Prabhupada's books are available for downloading only. http://www.webcom.com/ara/col/books/VEG/ht -- the online copy of "The Higher Taste: A Guide to Gourmet Vegetarian Cooking and a Karma-Free Diet." A complete cookbook with dozens of vegetarian recipes. http://webcom.com/~ara/col/books/YM/poy/contents.html -- the Path of Yoga online. http://www.dharmakshetra.com/literature/vedas/atharva%veda.html -- the English translation of the Atharva Veda. http://www.hinduwebsite.com/sacredscripts/hinduism_scripts.htm -- Many Vedic scriptures, including the Vedas, Upanishads, Bhagavad-gita, Laws of Manu, Yoga Sutras, Ramayana, Mahabharata, etc. 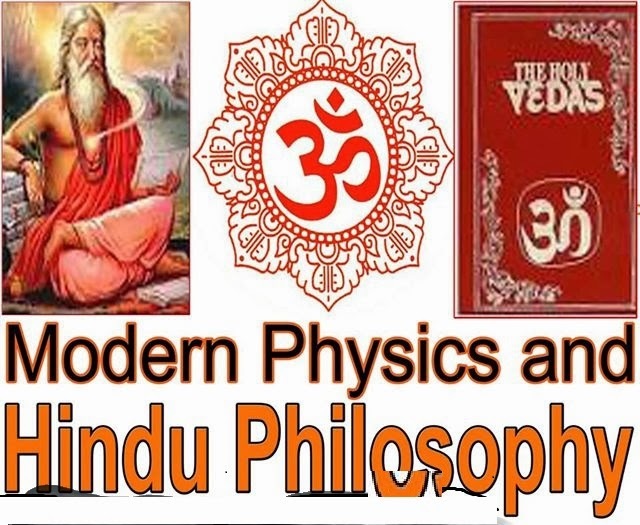 http://www.hinduwebsite.com/hinduscriptlinks.htm -- links to other sites on Vedic and Hindu scriptures or information about them. http://www.sivanandadlshq.org/religions/religions.htm -- information on various aspects of Hinduism and its scriptures. http://www.swaveda.com/Religion/Vedas/Vedas.htm -- English translations of the Vedas, Upanishads, Bhagavad-gita, etc. However, the timeline that is offered on this website is quite inaccurate. http://www.webcom.com/~gnosis/library/cac.htm -- the Apocryphal texts of the Nag Hammadi Library. http://www.webcom.com/~gnosis/library/polem.htm -- the library of works against gnosis.